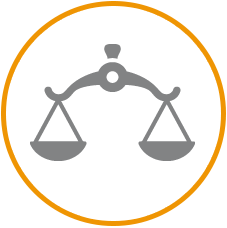 Holtz Law | Business Litigators you can trust. Law Offices of James F. Holtz is an AV-rated litigation and business law firm that prides itself on providing exceptional service to its clients. 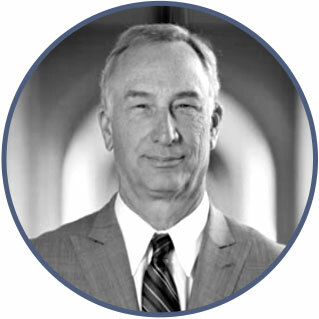 Mr. Holtz has over 35 years of experience representing a wide client base ranging from Fortune 500 companies to local businesses and individuals. Martindale Hubbell has rated Mr. Holtz AV Preeminent since 1996, and he has been recognized as a Super Lawyer for the years 2008 through 2017, among other professional accolades. Mr. Holtz has handled a wide variety of cases, and is an expert in all varieties of insurance and insurance broker disputes. He practices the principle of putting the client’s interests first. James F. Holtz focuses on trial and appellate work in complex business and corporate litigation. 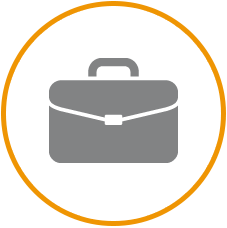 Mr. Holtz has a wide client base ranging from Fortune 500 companies to local businesses and individuals. He has successfully handled cases involving business and contractual disputes, real estate and environmental liability, trademark and copyright infringement, employment discrimination, ADA, product liability, personal injury, medical and pharmacist malpractice and class actions. He has tried wrongful death and catastrophic injury cases, and has a specialized knowledge of medical and pharmacology issues. 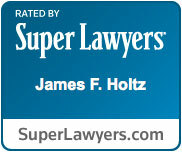 James Holtz has handled insurance coverage litigation for 30 years. 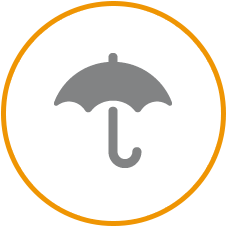 He is an expert in all varieties of insurance and insurance broker disputes. The firm has handled a wide variety of coverage disputes including commercial liability, environmental liability, director and officer liability, professional liability and personal lines such as auto and homeowners insurance. Many lawyers refer their coverage matters to Mr. Holtz because of his success and reputation in this specialized area. He also is an adjunct professor at California Western School of Law, where he has taught insurance law and litigation since 2001. Martindale Hubbell has rated Mr. Holtz AV Preeminent since 1996. He has been recognized by his peers as a Super Lawyer for the years 2008 through 2018. He also has been listed for 20 years as a Top Rated Lawyer published by The American Lawyer Magazine. Both selections are for “Business Litigation.” The organization of Law & Politics performs the polling, research and selection of Super Lawyers in a process designed to identify lawyers who have attained a high degree of peer recognition and professional achievement. Super Lawyers is a comprehensive and diverse guide to outstanding attorneys, representing a wide range of practice areas. Only 5 percent of the lawyers in each state or region are named Super Lawyers. Mr. Holtz’s efforts for corporate clients resulted in the firm having been selected as a “Go-To Law Firm for the Top 500 Companies” for its legal advice in Tort Litigation by American Lawyer Media, publishers of The American Lawyer, Corporate Counsel, The Law Journal Press and The National Law Journal. 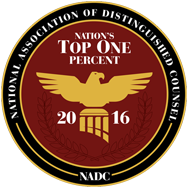 General Counsel of the nation’s top 500 companies were surveyed regarding their preferred primary outside counsel in key practice areas. Mr. Holtz is also a published author of numerous articles appearing in both legal and industry publications including the Pacific Law Journal and the Insurance Journal. Admitted to practice in California and United States District Court for the District of California – Southern, Central, Eastern and Northern Districts, as well as the Ninth Circuit Court of Appeals. Admitted to practice in Nevada, and United States District Court for the District of Nevada. 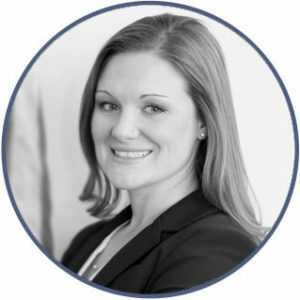 Courtney L. Strange is an active member of the San Diego County Bar Association, William L. Todd Jr. Inn of Court, Association of Business Trial Lawyers, Federal Bar Association, American Bar Association, and Lawyers Club of San Diego. Prior to joining the Law Offices of James F. Holtz, APC, Ms. Strange co-chaired the Survivor Services Subcommittee of the Lawyers Club of San Diego’s Human Trafficking Collaborative. Ms. Strange is admitted to practice law before all courts of the State of California and the United States District Court for the Southern District of California. Putting the Client’s Interests First. ©2018 Law Offices of James F. Holtz.